Hi Friends! Finally~ here is the second video of the new series for my channel about learning Japanese. 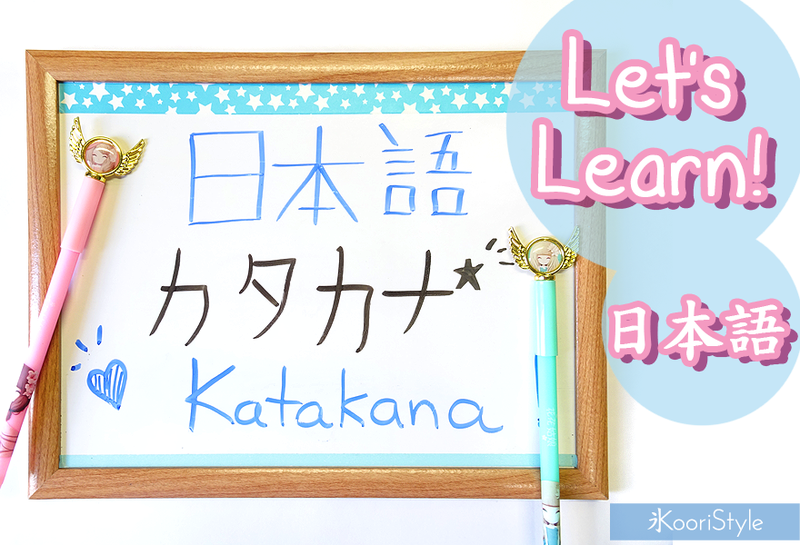 In this lesson we are going to learn about Katakana, which is the alphabet used mainly for foreign words. So~ grab some paper and a pen so we can learn and practice together ★! Are these videos helpful to you? I hope we can learn more and more Japanese together! See you soon, have a nice weekend ♥!